Mary joined ECLOF Kenya in 22nd February 2011. She brought to ECLOF Kenya her over 20 years work experience. She is currently the Chief Executive Officer of ECLOF Kenya. 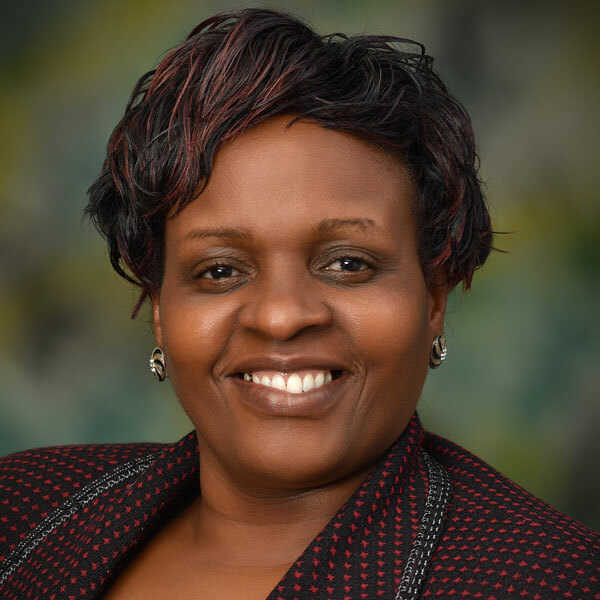 Prior to joining ECLOF Kenya, she was the Head of Business Development Department in Faulu Microfinance Bank. She was among the team that co-founded Faulu Kenya which is today one of the big microfinance institutions in Kenya. Margaret Joined Eclof Kenya Mid April 2011, As The Operations Manager. She Brings To Eclof Kenya Over 15 Years Of Experience In Microfinance And Banking. Margaret Is A Holder Of Bachelor Of Arts, Majoring In Sociology From Kenyatta University. To Enhance Her Skills In The Industry, She Attended Several Job Trainings In Leadership In Microfinance, Strategic Management And Default Management, Among Others. She Also Attended An Exchange Program In Bangladesh, A Country Reputed In Microfinance. 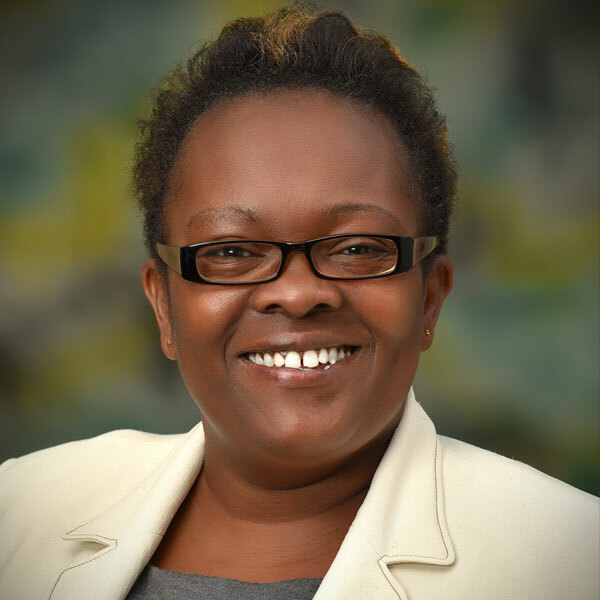 Prior To Joining Eclof Kenya, Margaret Was The Head Of Credit At Equity Bank, Tom Mboya Branch. She Also Worked In Faulu Kenya For Over 11 Years Where She Rose Through The Ranks From A Loans Officer In The Field To The Management Level. 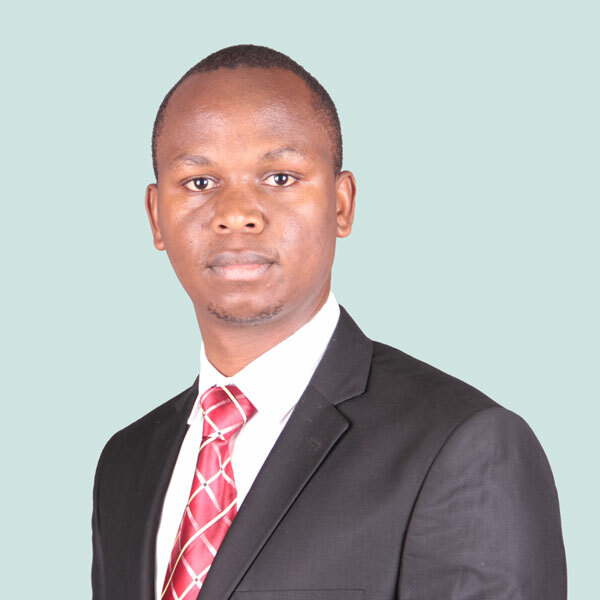 Josphat Joined Eclof In April 2005 As An Accountant And He Has Climbed The Career Ladder To His Current Position. He Holds A Bachelor Of Business Management From Moi University Majoring In Finance And Banking; A Certified Public Accountant Cpa (K) And A Member Of Institute Of Certified Public Accountants Of Kenya (Icpak). Esther Joined Eclof Kenya In June 2015 As An Area Manager And Has Risen To The Current Position. She Brings To Eclof Kenya Over 14 Years Of Experience In Micro Finance. Her Area Of Study At Kenya Methodist University Was Business Administration (Marketing Option), A Relevant Course For Her Current Assignment At Eclof Kenya. Esther Began Her Career At Faulu Kenya, Which Is Currently One Of The Micro-Finance Banks In Kenya. While At Faulu She Grew To The Level Of Branch Manager Of The First Branch That Was Licensed By The Central Bank Of Kenya For Deposit Taking. She Later Moved On To A Region Based Mfi Based In The Kenyan Coast As The Head Of Business Growth And Marketing. The Organization (Milango Financial Services) At The Time Of Joining Was A Startup Which Allowed Esther To Learn What It Takes To Grow An Mfi From Scratch. These Engagements In The Different Organizations Has Given Her Experience In; Credit Management, Strategic Planning And Execution, Brand Formulation And Implementation And Talent Management. Esther Is Passionate About Developing Others And Has Mirrored This Philosophy In Her Own Personal And Professional Development. Of All The Assignments She Has Done, Esther Is Most Passionate About Developing The Skills Of Managers And Leaders. 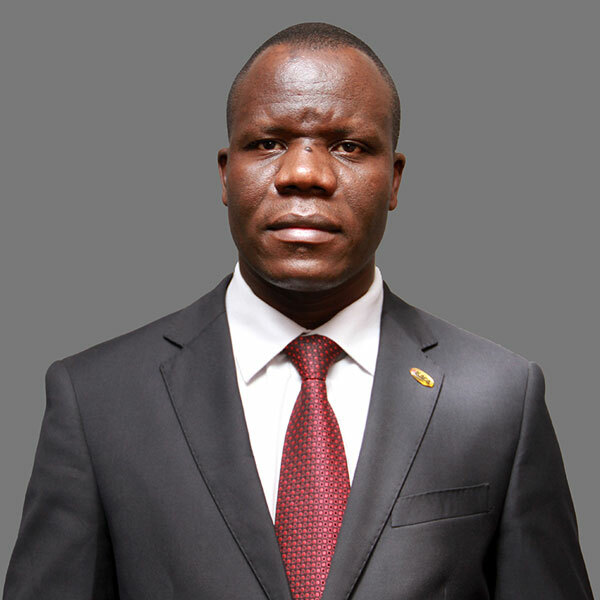 Julius joined ECLOF in December 2014. He holds a B.A. in Economics from Egerton University, a Certified Public Accountant-CPA (K) from Strathmore University, a member of ICPAK and pursuing a M.A in Economics at the University of Nairobi. 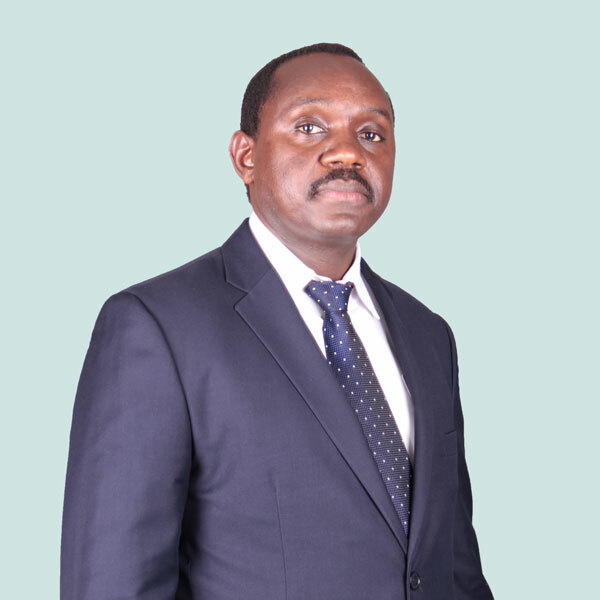 He is in charge of the Risk and Compliance department which handles the Enterprise Risk Management of ECLOF Kenya. Prior to joining ECLOF Kenya, he worked in Equity Bank in various positions including Relationship Manager, SME in credit department at the Head office; Assistance Compliance Manager in Risk and Compliance department at head office having risen from a Compliance officer.  He also worked as a Micro-credit Officer at the branch level. Josephine Mwangi Joined Eclof Kenya In May 2012 As The Human Resource And Administration Manager. She Brings In A Wealth Of Experience In Human Resource Management Spanning Over Eight Years. She Handles A Very Busy Docket Whose Activities Include; Hr Strategy Formulation And Execution, Hr Planning And Development, Hr Audit, Policy Formulation And Implementation, Performance Management, Talent Management Among Others. Prior To Joining Eclof Kenya Josephine Worked In The Manufacturing Industry As The Hr Manager At Raffia Bags (K) Ltd For 5 Years. She Served In The Same Capacity At Kevroe Plastics Ltd Having Risen In The Ranks As A Hr Practitioner At Senior Best Garments Ltd And Orange Styles. Professionally, She Is A Certified Human Resource Practitioner- Kenya (Chrp-K). 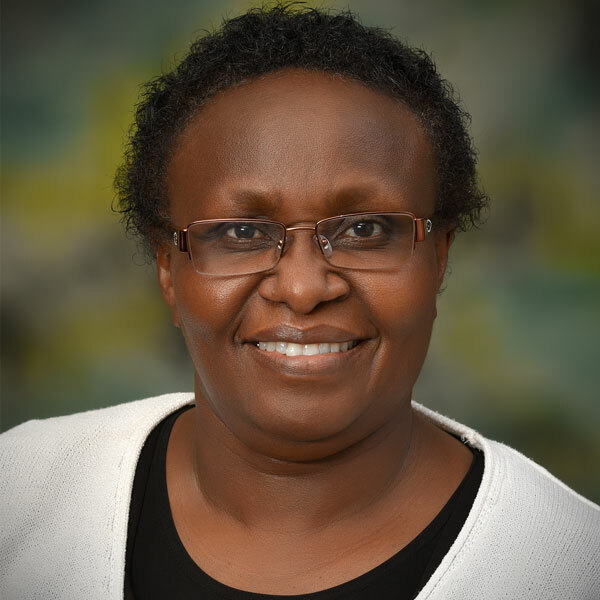 She Holds A Bachelor’s Degree From Kenyatta University And A Diploma In Human Resource Management From The Kenya Institute Of Management. She Has Attended Various Leadership And Governance On Job Trainings. 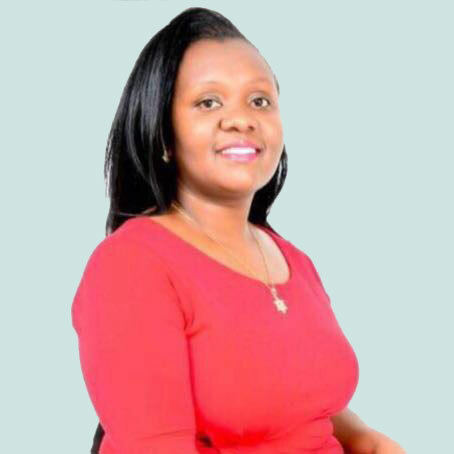 Josephine Is A Member (In Good Standing) Of The Institute Of Human Resource Management Professional Body And She Is Licensed By The Institute To Practice As A Hr Practitioner. Raphael Joined Eclof Kenya In September 2012 As Internal Auditor, Was Confirmed As Internal Audit Manager And Later Became The Head Of Internal Audit, A Position Served Until Recently When He Was Appointed The Head Of Innovation & Strategy At Eclof Kenya. He Was Also Appointed The Transformation Manager (Since November 2015) Being At The Helm Of The Company Transformation From A Credit Only Institution To A Microfinance Bank. 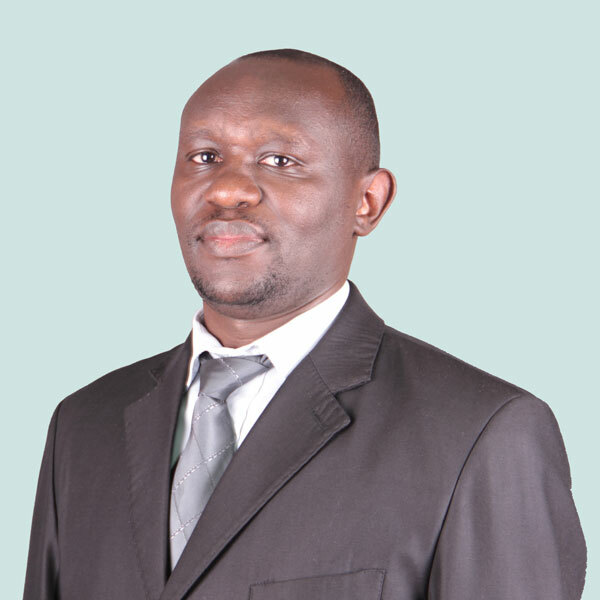 Raphael Spans Over 15 Years Cumulative Experience In; Audit & Risk Management, Governance, Finance & Accounting, Administration, Credit Management And Operations Including Leadership And Management Of Saccos, And With Over 12 Years In The Financial Service Industry. His Primary Roles Include The Provision Of The; Assurance, Consulting And Advisory Inputs At Both The Management And Board Levels Including In Key Projects’ Implementation. Raphael Works Closely With The Board Of Directors And The Respective Committee E.G. Audit, Finance, Risk And Transformation. He Has Mastered The Art To Collaborate Effectively With The Management And Control And Risk Groups, Helping Them Embrace Best Practices In; Governance, Finance, Operations, Risk & Compliance, Ict Control And Security. Prior To Eclof Kenya, Raphael Worked In The Microfinance Sector As A Senior Regional Internal Auditor With The Aga Khan Foundation Agency For Microfinance (Akam) Programs, Covering Kenya, Tanzania And Mozambique, Between October 2007 And September 2012. He Served As Finance & Administration Manager At Nairobi Imaging Centre Ltd (Media Firm) And As Audit Associate With Nova Associates Cpa/Cps Kenya (Accounting And Secretarial Firm). Raphael Holds A Double Major Bachelor Of Commerce Degree (Finance & Accounting) From Strathmore University, He Is A Certified Public Accountant (Cpa) Kenya, Licensed Practitioner As Certified Information Systems Auditor (Cisa), Certified In Cobit 5 (A Framework For Governance Of Enterprise It) And Certified In Data Analytics (Idea & Qlikview). Raphael Is A Member Of Icpak And Isaca Professional Bodies (In Good Standing). Furthermore, He Has Successfully Served The Professional Community In Various Categories Including At Isaca Kenya; Election Committee (2016), Fundraising Committee (2013/2014), Membership Committee (2015/2016) And At Isaca International; As Mentor, Expert Reviewer For Cobit 5 (Risk Scenarios) And A Frequent Contributor In Several White Paper Reviews. In The Course Of His Professional Work, Raphael Has Been A Trainer, Coach And Mentor To Many Successful Professionals Across The Financial Services Industry.